My Japanese Magnolia’s buds are getting bigger, green shoots of daffodils have appeared, and my neighbors have started looking askance at my unraked yard–this can only mean one thing: spring is right around the corner, and here on MissPres, that means it’s time to start planning which spring pilgrimage(s) to make. Here’s a handy guide to help you, AND all of these events are also on the MissPres Calendar, always available in this blog’s top menu. Which pilgrimages have you been on? Tell us about your experiences! The grandmother of them all, this year’s Pilgrimage features themed tours in addition to the more traditional offerings, including the Movies and Architecture Tour, the Decorative Arts Tour, Town and Country, and the Architectural Transitions Tour. Join us in Natchez! 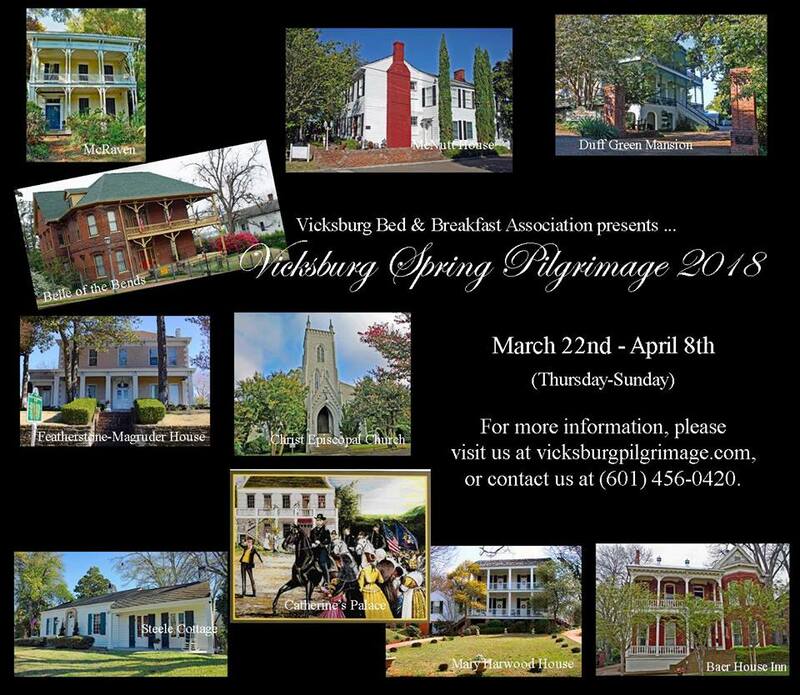 The Vicksburg Bed and Breakfast Association will present a Vicksburg Spring Pilgrimage featuring beautiful historic homes of Vicksburg. Tour days are Thursday, Friday, Saturday and Sunday beginning at 12:45 pm. All tours begin at the Old Depot Museum, 1010 Levee Street. The tours will include a guided city tour and 3 tour homes. The cost is $45 per person with transportation provided. For more information call 601-456-0420. 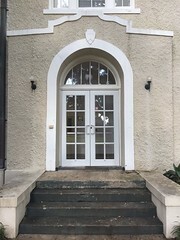 The pilgrimage features elegant homes, gardens, and historic landmarks along the Mississippi Gulf Coast from Pascagoula to Diamondhead. 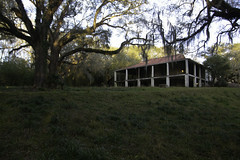 Experience the treasures in the coastal communities! Hosted by Gulf Coast Council of Garden Clubs. Built in 1847, Riverview was designed by James Lull, who is also responsible for a number of other antebellum landmarks in Columbus. The 78th Annual Spring Pilgrimage in Columbus, Mississippi is April 5-14, 2018! 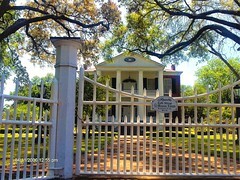 This award-winning event is widely recognized as one of the best and most authentic home tours in the South. The antebellum mansions of Columbus are impeccably maintained and as resplendent as ever. Many home tours feature recreated activities of the 1800s, complete with period costumes, which add excitement and even more authenticity to this historic event. It’s an experience visitors will long remember! Located on the banks of the Tombigbee River, Aberdeen was one of the busiest Mississippi ports of the nineteenth century. 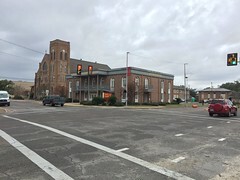 Cotton was heavily traded in town, and for a time Aberdeen was Mississippi’s second largest city. 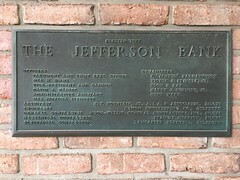 Today, Aberdeen retains many historic structures from this period, with over 200 buildings on the National Register of Historic Places. Aberdeen is still a river port town and steeped in history. 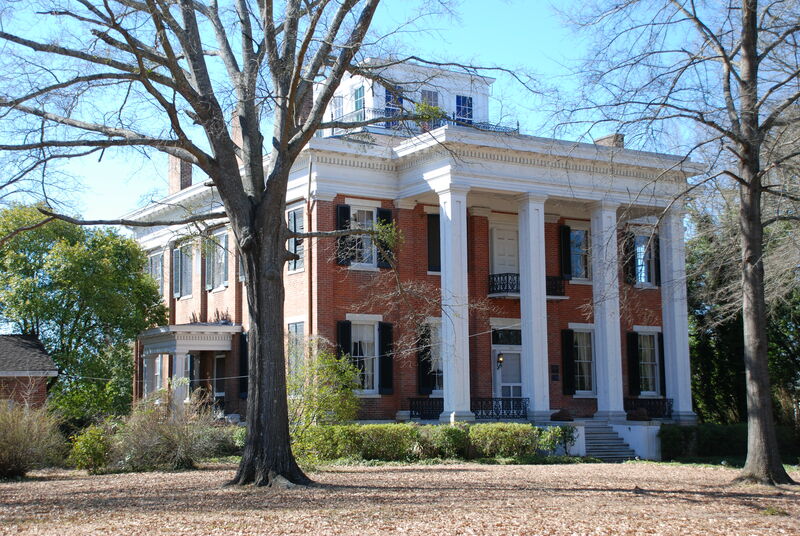 Aberdeen correctly claims to be one of the richest repositories of nineteenth century architecture in Mississippi. Eight magnificent antebellum planters’ townhouses and cottages, and beautifully appointed Victorian homes, along with the historic Elkin Theatre, will be open for touring and the folks in Aberdeen have scheduled a number of exciting related events for your pleasure. The Slave Dwelling Project encourages the preservation of slave quarters by sleeping in them overnight and invites the public to join in this preservation by immersion. In addition to two sleepovers in Mississippi, the 2018 schedule for sleeping in extant slave dwellings includes the northern states of Connecticut, Kansas, Minnesota, New York and Pennsylvania. We hope that you can join us in some of these sleepovers and events in 2018. 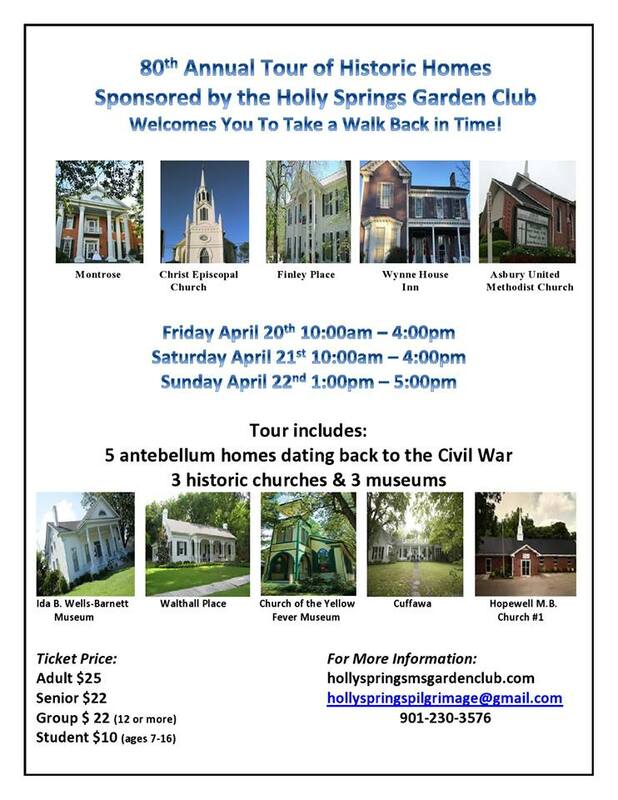 Celebrating our 80th year, the annual tour of homes, churches, and museums in the historic town of Holly Springs, Mississippi, is better than ever. 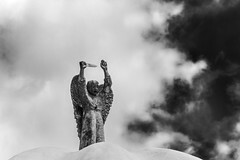 Join us for a weekend of famed history including a Characters and Cocktails event on Friday evening, followed by a come-to-life guided tour of Hillcrest Cemetery on Saturday morning . Other highlights include a homemade Plant It Pink Luncheon and a Moonlight at Montrose celebration on Saturday evening.